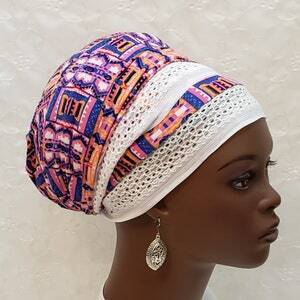 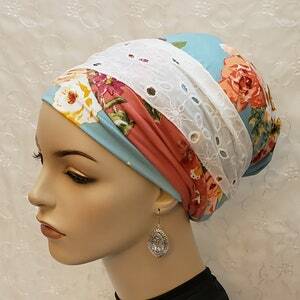 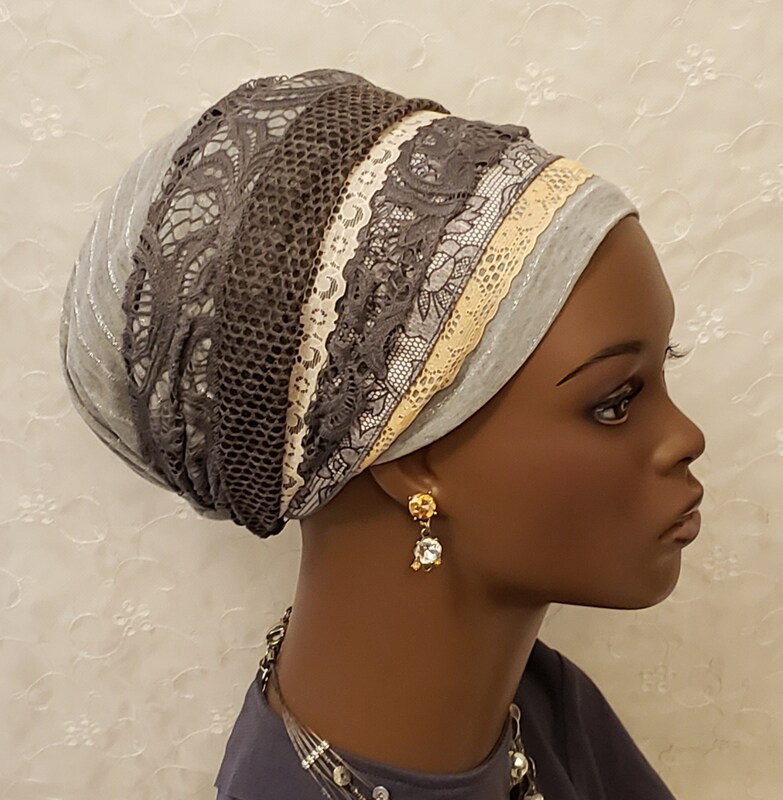 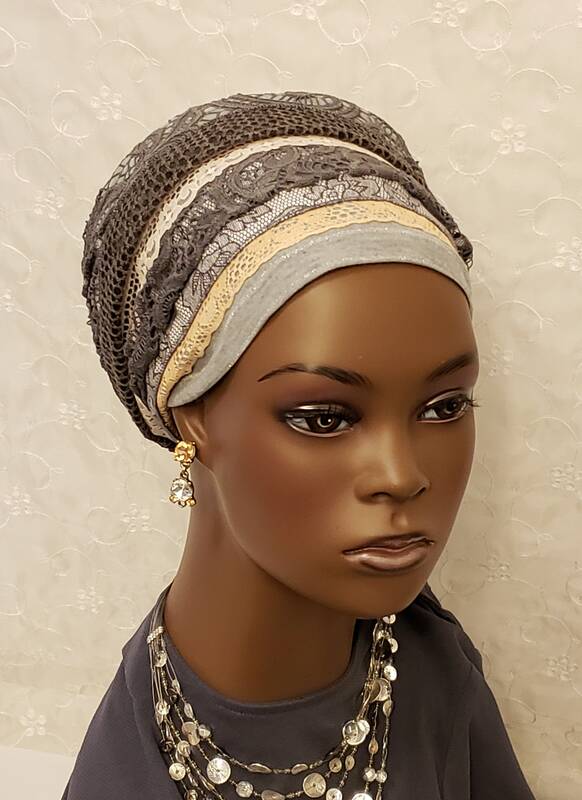 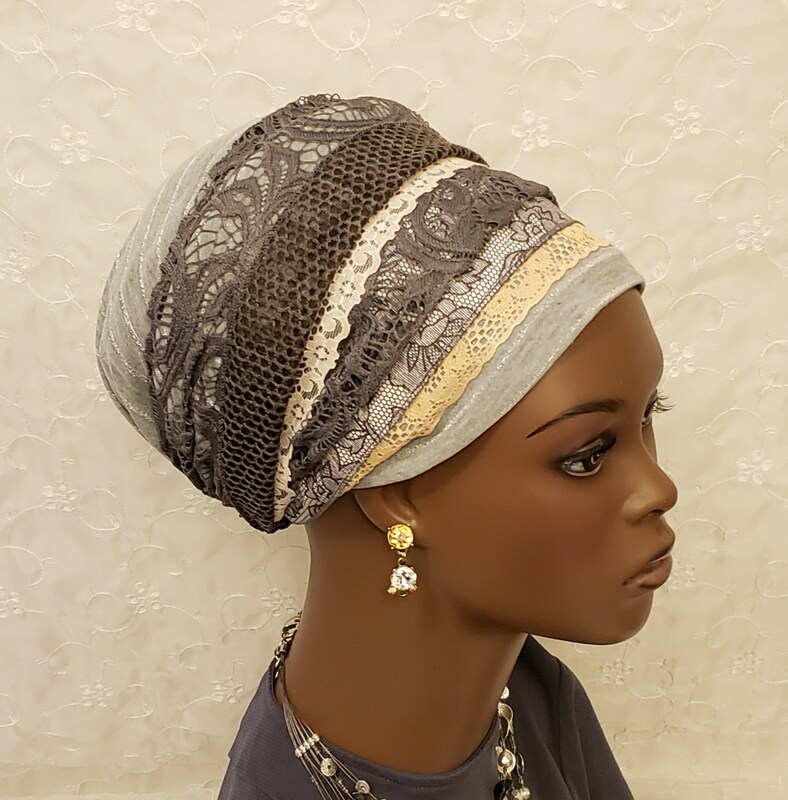 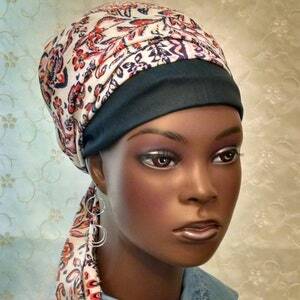 Wrap this luxurious soft gray stretchy cotton jersey and lace sinar tichel around your head. 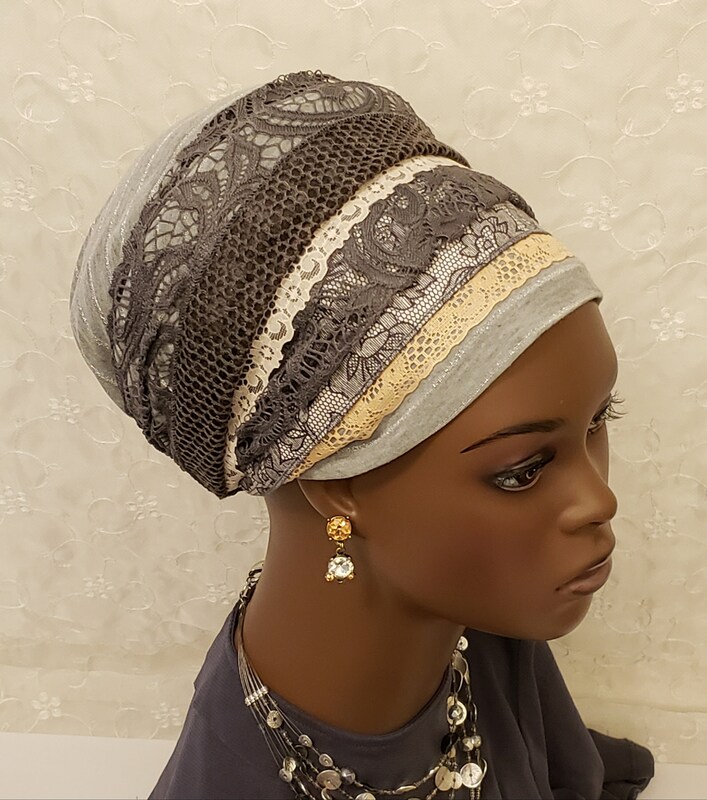 Lines of silver lurex accent the gray base. 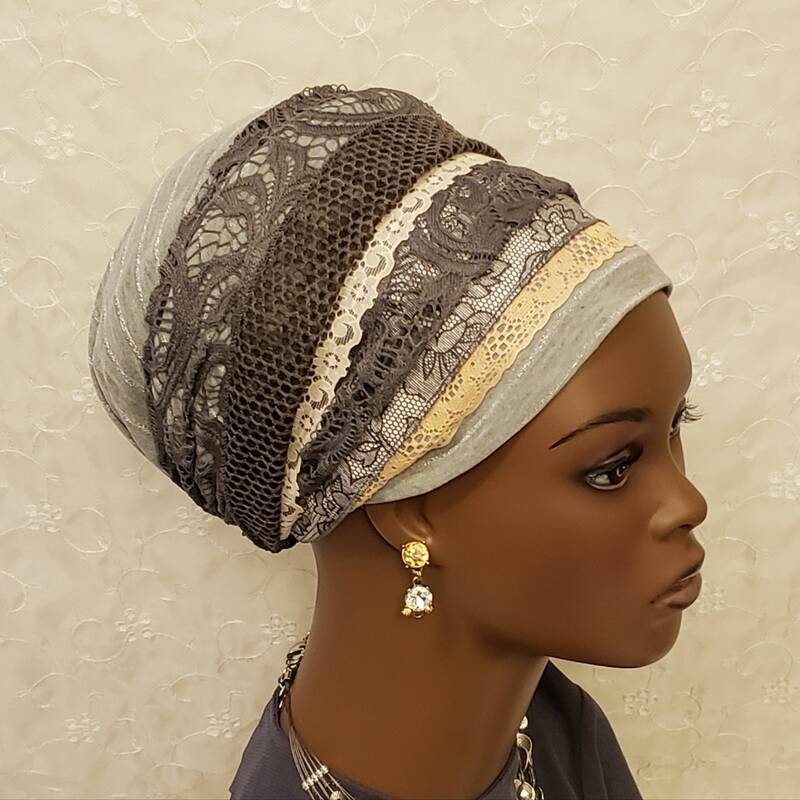 Rows of intriguing laces wrap the look up! 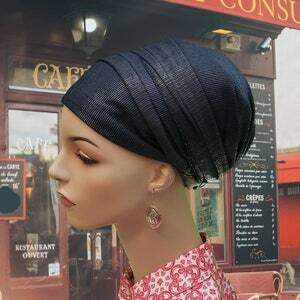 Perfect for Shabbat, work and a pretty every day look! 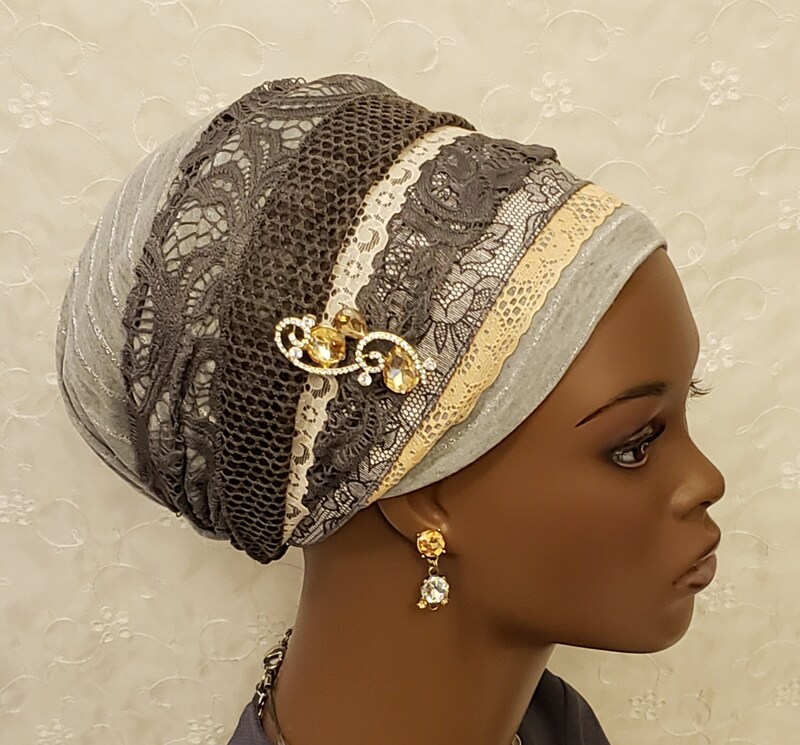 *Tichel pin is not included and may be found in my shop.